She'll be a beauty in the Oscar de la Renta Childrenswear Denim Blue Dress. Front button placket closure with waist tie. 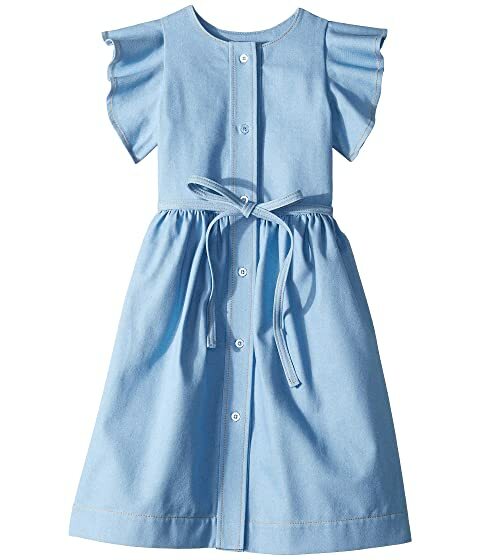 We can't currently find any similar items for the Denim Blue Dress (Toddler/Little Kids/Big Kids) by Oscar de la Renta Childrenswear. Sorry!